The acuBall-mini’s smaller nibs and harder feel make it perfect for releasing tight muscles in the smaller muscle groups of the body such as the feet, hands, shoulders, upper back, arms and forearms. 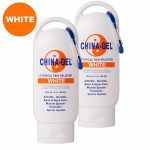 It is particularly effective in the feet for relieving painful conditions like plantar fascitis and rotator cuff issues. 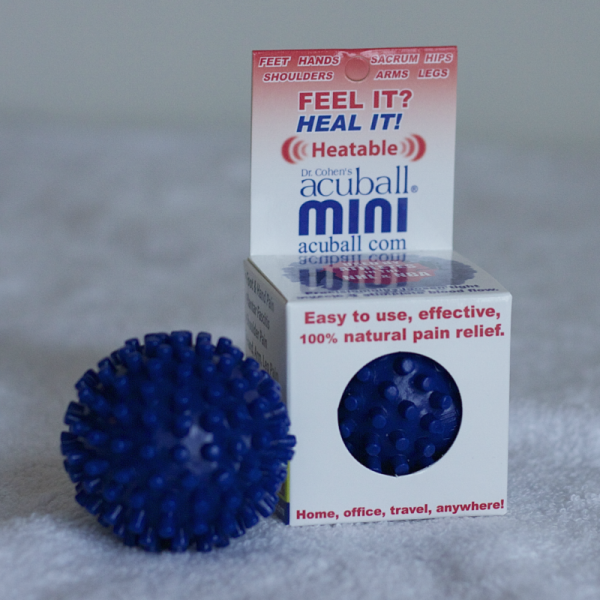 Athletes (golfers, runners, tennis players) use the acuBall-mini before their activity to loosen problem areas in their feet, shoulders or arms to enhance muscle performance and reduce risk of injury. 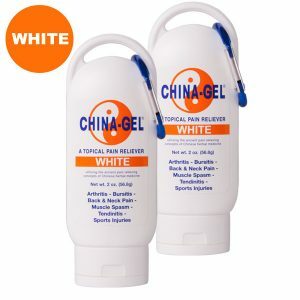 It’s also an excellent massage tool – try massaging your friend’s shoulders and neck with it! 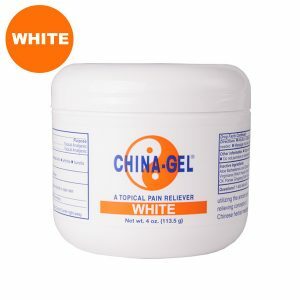 PERFECT FOR TRUCKERS to help with trucker’s leg, foot pain, and tennis elbow! 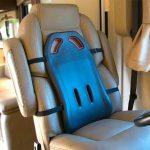 A favorite of NHL, NFL, NBA & MLB players who love the portability and take their mini on the road, using it anywhere & anytime for immediate relief.